Paul McCartney made a joke about banning people from using Facebook while they worked on his new video – but producers took it seriously even though they knew it was light-hearted. The Sun reports that staff working on the promo at Abbey Road Studios were told they’d be fired if they used social networks, ate meat or took drugs – even though Macca’s original instructions were nothing more than a bit of fun. The paper quotes an insider saying: “It was meant as a joke – but still, you’d be out on your ear if you ignored the memo. 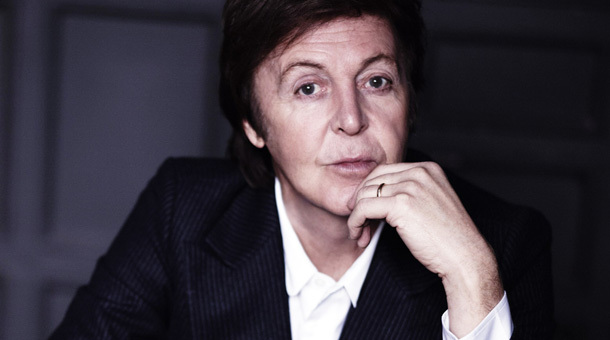 Macca himself will take to Twitter tomorrow for a live Q&A session with fans, ahead of the release of his album New on October 14. Meanwhile, work has begun on a movie entitled The Fifth Beatle, which will be the first major production based on the life of manager Brian Epstein. Filming will start next year.